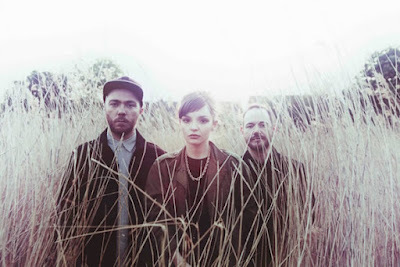 CONCERT ADDICT CHICK: Leave A Trace by CHVRCHES - NEW! Leave A Trace by CHVRCHES - NEW! 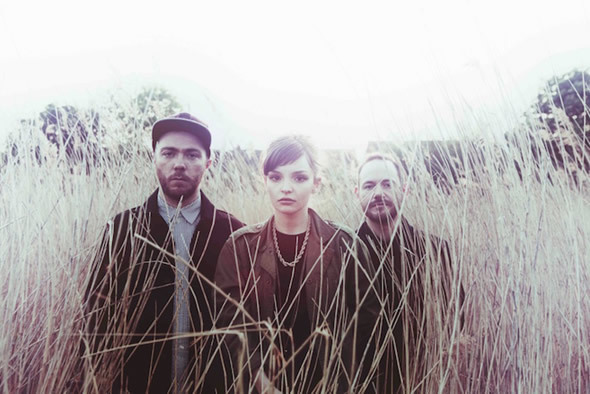 The 1st single from CHVRCHES' upcoming sophomore album Every Open Eye will get you excited for September 25th!